Outcome studies show that the longer a person is in a structured supportive recovery program, the greater their chances are of staying sober. Recovery from addiction is a life-long process. Inpatient drug rehab is a program that works where other short term fixes do not according to BRC Recovery in Austin. Studies prove that gender specific programs have higher rates of success. BRC Recovery has a men’s program and a women’s program, in two separate facilities on two separate properties, where men help men and women help women. Their alcohol rehab center and drug rehab center facilities provide the correct environment for recovery from addiction. BRC Recovery offers an extended-care recovery program for adult men and women struggling with addiction and substance abuse. 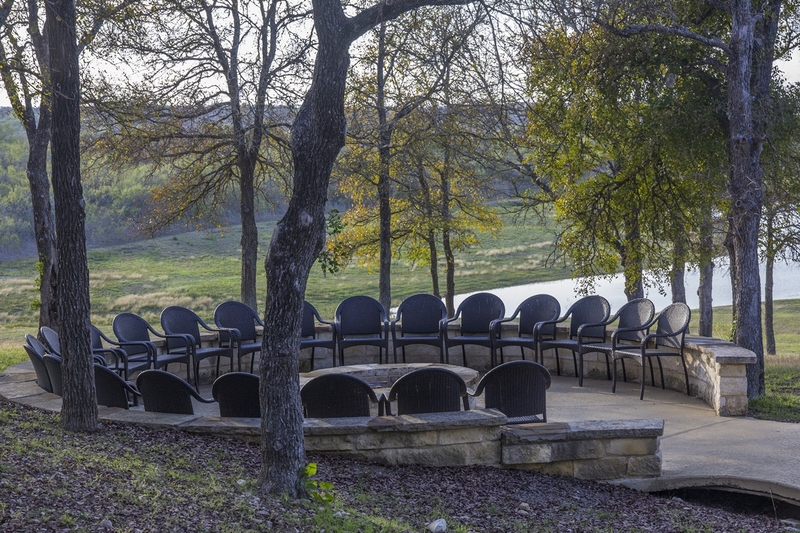 Located east of Austin, Texas on 70 acres, the gender-specific 90-day residential program focuses on the 12 Steps, life skills, spirituality and fitness. After completing the residential phase, residents transition into company-owned sober living and 12 months of aftercare monitoring. Marsha Stone the CEO of BRC says "Our substance abuse and drug rehab program addresses each area of your life-physical, mental and spiritual. Many people require a longer continuum of care and specific relapse prevention tools. All too often, residents leave a residential alcohol treatment or drug rehab center and return to the same environments that were a part of their active substance use and abuse history without having developed the inner resources and life skills necessary to maintain their sobriety." After completing the minimum 90-day residential phase of the program, residents can choose to move into BRC Recovery-owned gender-specific sober living and to start a 12-month aftercare monitoring program called Segue, both designed to provide the additional structure and support essential for long-term recovery. Two separate BRC Recovery sober living residences are located in Central Austin, just minutes from Downtown Austin and Austin Bergstrom Airport. To find out more please contact Marsha Stone on 866-905-4550.